for relaxing and memorable holidays. All modern amenities and conveniences are provided to ensure an experience of absolute comfort in an elegantly minimalist and yet relaxed chic setting. 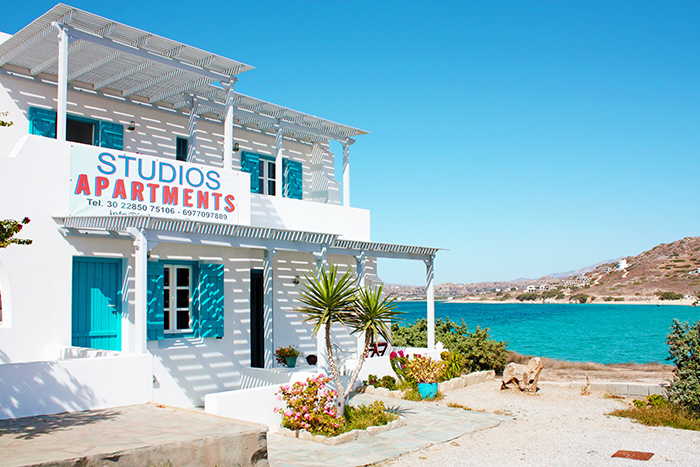 Located right on the sandy beach of Mikri Vigla in Naxos, the Cycladic-style Kolona Studios features self-catering accommodation with 2 private balconies each, overlooking the Aegean Sea. It offers a tavern with local dishes and free Wi-Fi in public areas. Simply decorated with dark-wooden furnishings, the studios and apartments of Kolona have a well-equipped kitchenette with fridge and cooking hobs. Each unit is equipped with air conditioning, a TV and a safe. The private bathroom comes with a shower and a hairdryer. Guests can enjoy local dishes at the owners' tavern right next to the complex. A garden with children's playground is provided. 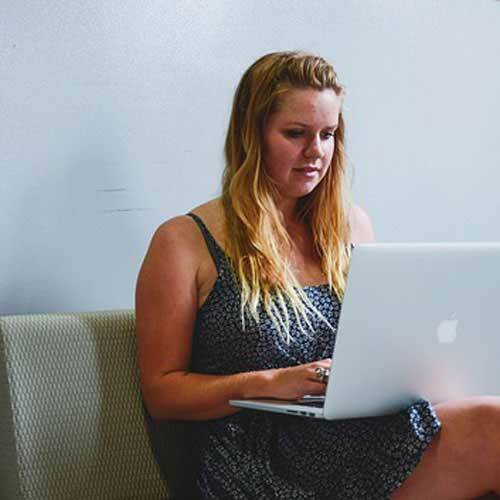 Staff can arrange car rental and offer information on the island. Panagia Parthena Beach with windsurfing facilities is a few steps away. Guests will find a mini market at 100 metres, while restaurants are also featured within a short walk from Kolona Studios. 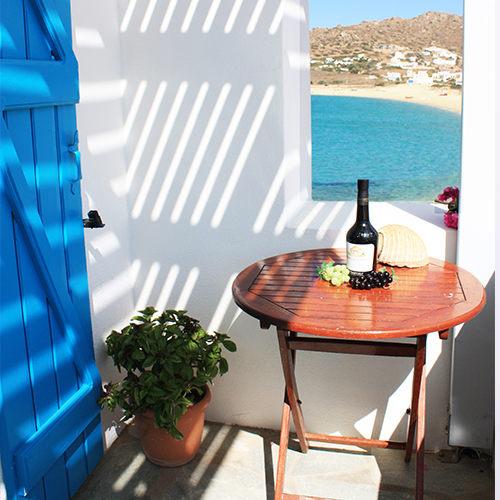 Naxos Town and Port are at 15 km and Agios Prokopios Village with its sandy beach is 13 km away. Free private parking is provided at the property. All of our units are fully equipped with kitchen, TV, hair-dryer and have balconies with magic view to the sea and the sunset. At a distance of 50 metres the complex restaurant offers delicious home-made food with our local products- vegetables, cheese and meat. It is a paradise for all who wish to spend a memorable family vacation and for the wind-surfing lovers..
Mikri Vigla (meaning small lookout) Mikri Vigla is a paradise for windsurfers due to weather conditions of the region ,the beach has been established as the meeting point for windsurfers from all over the world..
A rock divides the beach into two beatiful sandy beaches : the beach Mikri Vigla and the beach Parthenos (meaning virgin). The beaches are very long,so you can choose the location that fits you best in order to sunbathe and to swim in the crystal clear water of the tinget with blue and azure sea.
" We ll be back"
" The owners provide us with local vegetables, cheese and meat. We will definately come back"
Everyone knows that the area of Mikri Vigla is famous about the wind... & surfing (kite or windsurfing) ! ? If you are "crazy" about that sports, you will need only 2min to take your equipment & go to the water. If not, you could relax at the veranda by hearing the waves, crashing on the beachIt is a paradise for all who wish to spend a memorable family vacation and for the wind-surfing lovers. 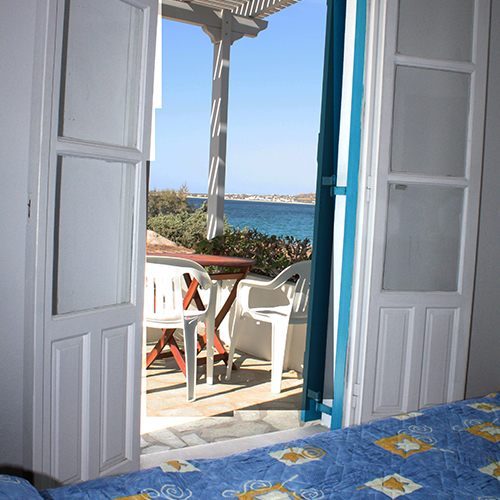 Our twin studio offers fully equipped kitchen,A.C, T.V and sea view balcony. 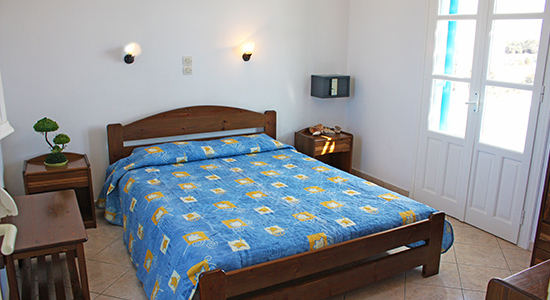 The one bedroom apartment consists of one bedroom and a kichen area where a sofa bed for two is available. 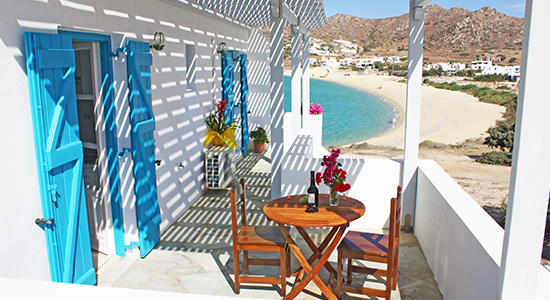 Ideal for families with children with big verandas overlooking the aegean. 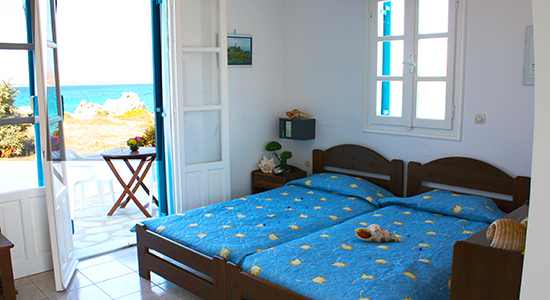 We spent many times our holidays in Kolona Studios: it's a magic place, in front of the sea. It you like simplicity and a familiar approach, this is the right place.